Our German team does participate in a totally new event which allows end users to meet with ITSM tool editors. One room - 13 round tables - 10 seats each - one tool vendor per table - your questions. That's all. 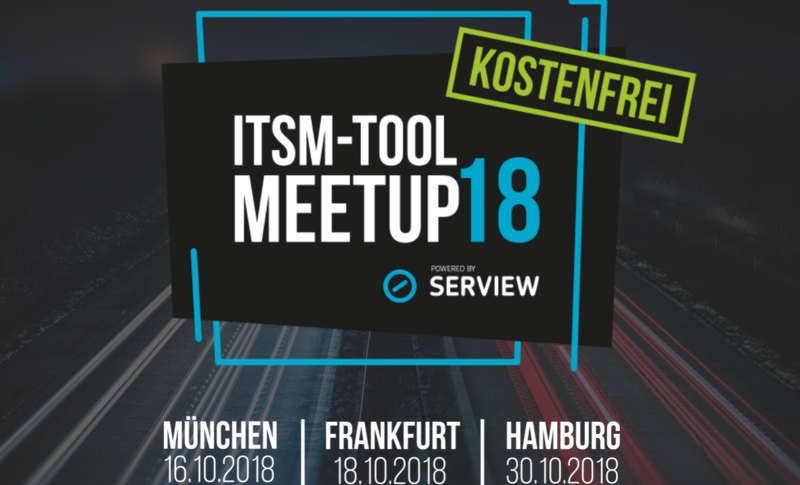 In an unusual atmosphere you have the opportunity to be in direct contact with the 13 market-leading and SERVIEW certified IT Service Management solutions on the German market. 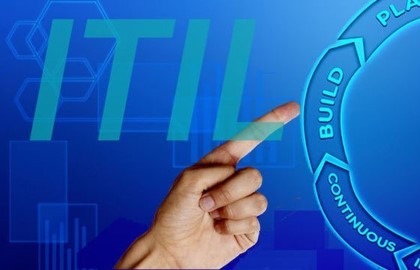 This is the first event that focuses entirely on ITSM tools. 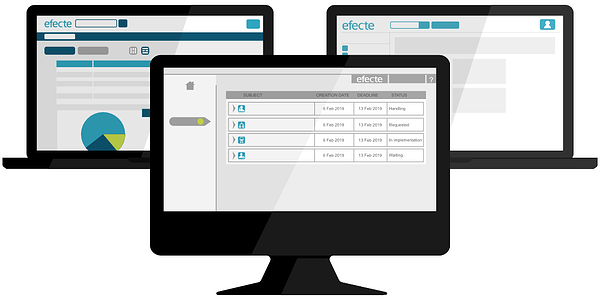 Efecte will be present on the three dates of the roadshow and welcomes you in Munich, Frankfurt and Hamburg. Don't miss our live demos where we showcase how to digitize your enterprise services or how to build a workflow in 45 minutes and join our round table where we serve our answers to your questions as well as some Finnish food and drinks.